The SPD1168X programmable DC power supply includes set-point resolution ofup to 1mV / 1mA andexcellent setting and readback accuracy. Users can generateeven very small voltage or current changes, while maintaining a well-regulated DC output across varying loads. A lab power supply must produce a predictable and controlled output. This is necessary in order to protect the device being tested – the load. 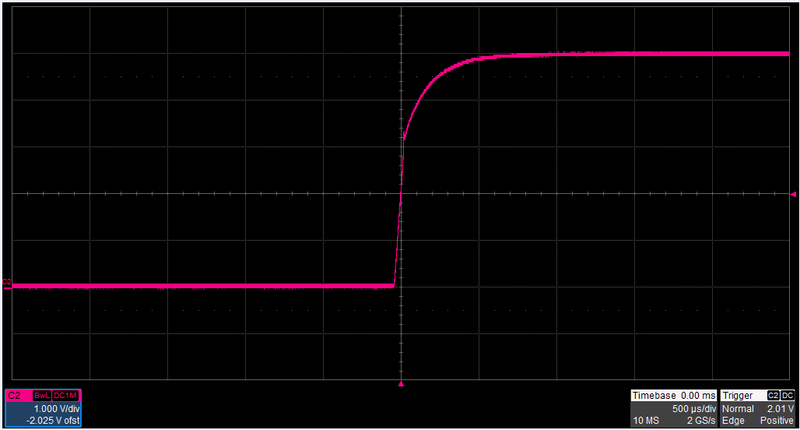 The SPD1168X power supply avoidsovershoot, thus protecting the user’s important device under test. 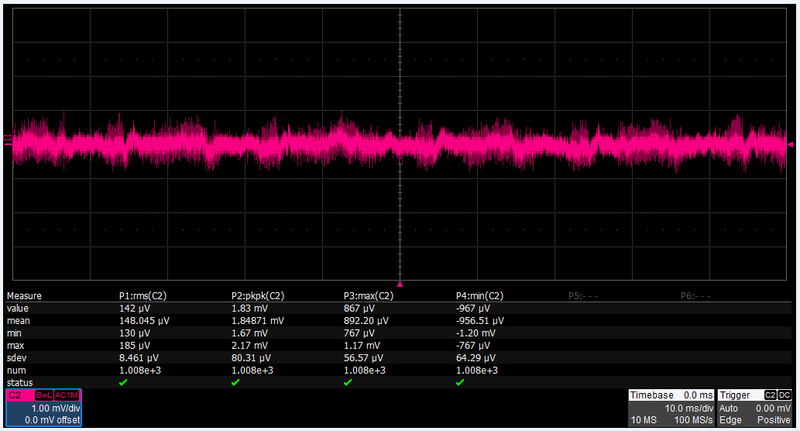 The SPD1168X’s ripple and noise is a low ≤ 350uVrms / 3mVpp,providing users with a cleaner power supply test environment. The fast transient response time of the SPD1168X programmable DC power supply is less than 50μs, thus, allowing the output voltage to quickly return to the set value when the DUT load undergoes a sudden change.Changing loads often happen in devices such as mobile phones, WiFi, wireless sensors, etc. The load can change faster than the transient response capability of other power supplies and can result in the supply voltage failingto quickly reach its set value, even in a testing environment, this fast load change can automatically cause the device to shut down or start repeatedly. The SPD1168X can be the perfect solution to this problem. Unlike some other traditional power supplies, the SPD1168Xincludes a four-wire compensation (Sense) function. The four-wire Sense mode compensates for potential voltage drops at the load due to the power supply leads causing an IR drop at higher currents. 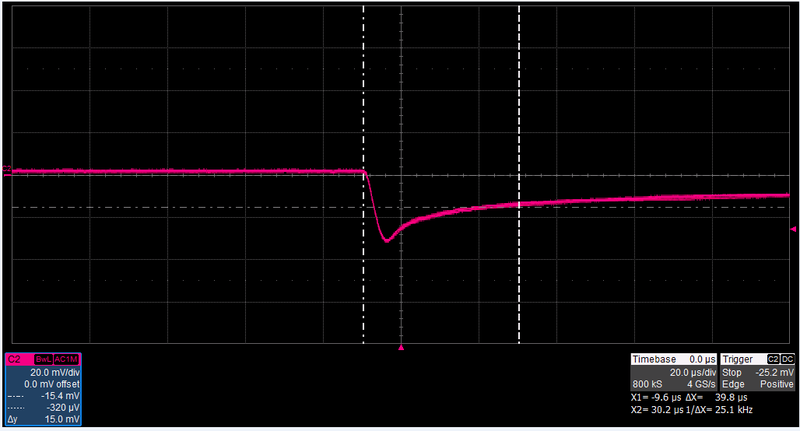 Using remote sensing, the SPD1168X can compensate for up to a 1 Volt loss in the output leads. Thus ensuring that the voltage supplied to the DUT is the same voltage that the power supply is set to.For added safety, if the compensation exceeds 1V, the power supply will automatically shut off its output so as to more intelligently protect the user’s device under test. With the SPD1168X’s clean front-panel layoutand compact body size, it requires minimal test bench space.And it is light enough to grab and go.